Size of this preview: 391 × 600 pixels. Other resolutions: 156 × 240 pixels | 585 × 897 pixels. 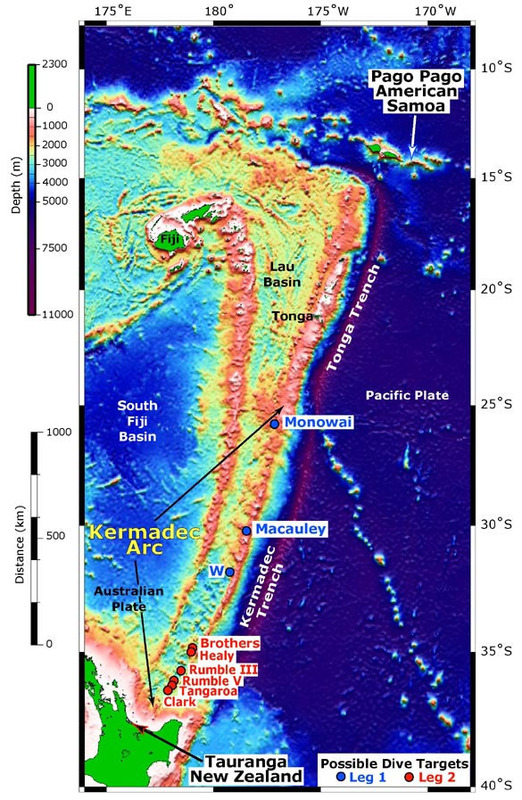 Map of Kermadec Arc north of the North Island of New Zealand.